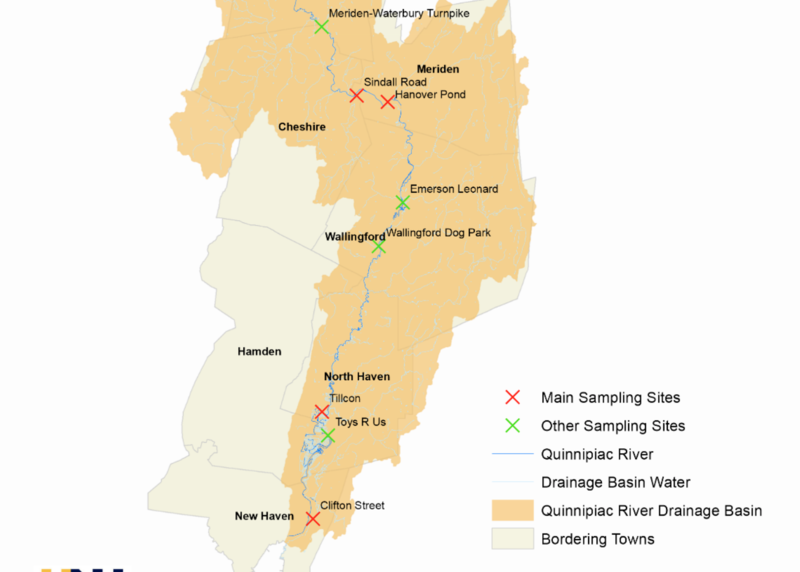 to support the study of several sites along the Quinnipiac River to determine whether endocrine disruptors are present and then to trace their source. to support the study of the biodiversity of benthic algal communities and the potential for copper contamination in communities throughout the Quinnipiac River. 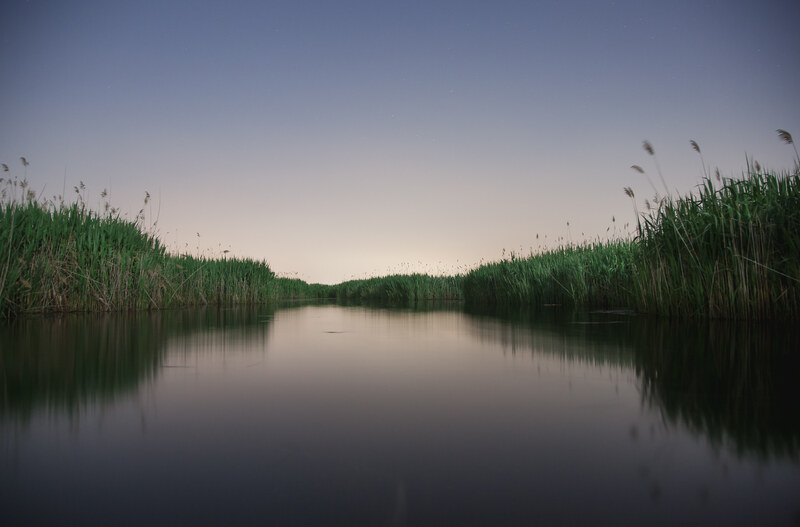 to support the study of the effects of endocrine disrupting chemicals in wild fish within the freshwater regions of the Quinnipiac River watershed.